The story behind the creation of our Sankofa line of bags started with the Sankofa travel bag, which can be credited to our team’s travel experiences between 2010 and 2011. 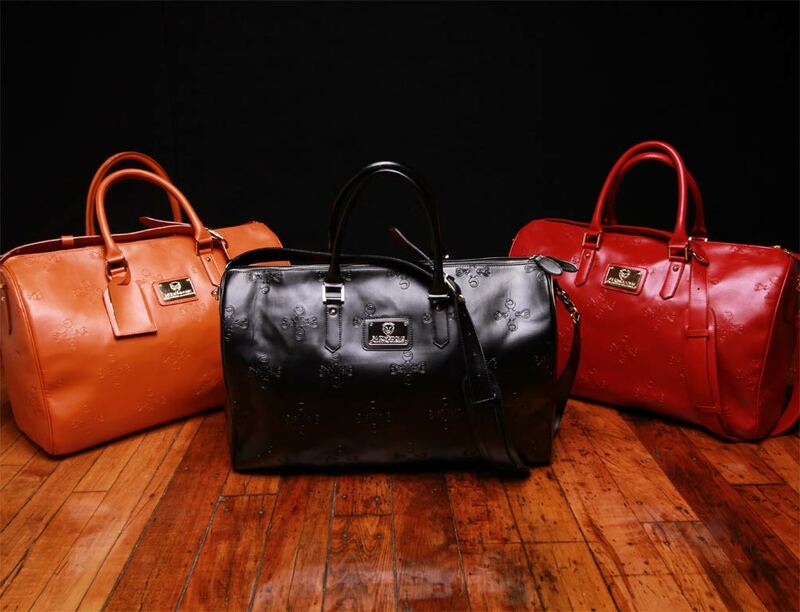 During that time, our CEO and President would carry around rare antique travel bags to the various places they visited. While receiving many great compliments on their antique bags, it was always followed by the popular question, “are these 54 Kingdoms travel bags?” As designers, they took this question as a challenge to create a line of bags for 54 Kingdoms. 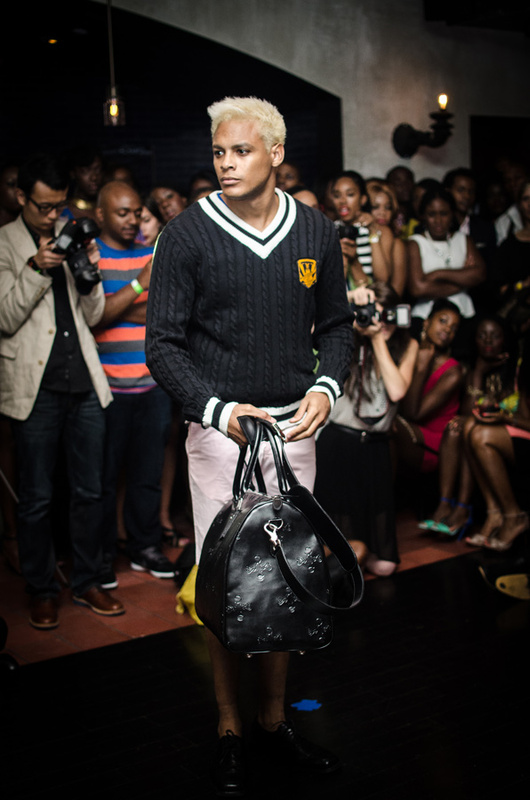 Designed in approximately 36 hours, the Sankofa travel bag would be the first of our Sankofa line of bags to launch in fall 2012 together with other products forming the Kingdom Come collection. 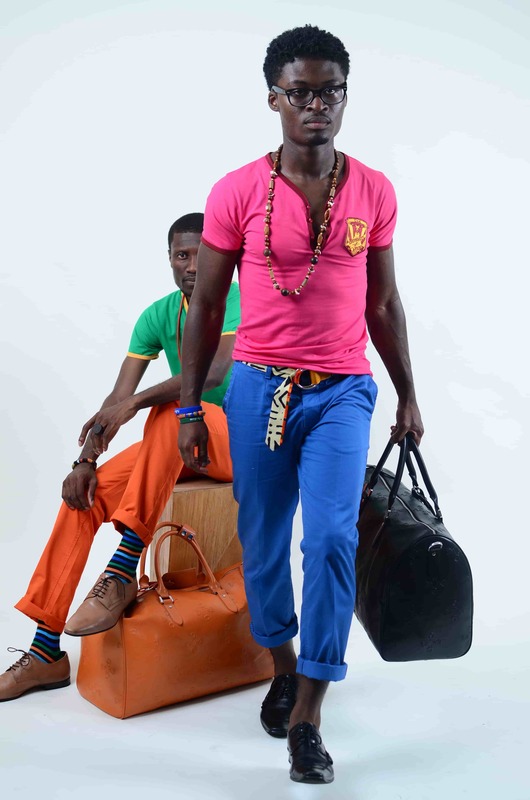 The primary inspiration for the Sankofa line of bags come from the two Sankofa icons, which are part of the Adinkra symbols, popular among West African countries, Ghana and Ivory Coast. The Adinkra symbols express various themes that relate to their history, beliefs, and philosophy, and have rich proverbial and significant meanings. By decoding the meaning of Sankofa, “to return and get it”—a symbol emphasizing the importance of honoring and learning from the past, our Sankofa line of bags are taken from a unique context of carrying tradition. Irrespective of style, each Sankofa bag is embossed with our alternate arrangement of both Sankofa icons—bearing a reminder that life is a journey, and it is our responsibility to carry our culture, identity, and heritage throughout.